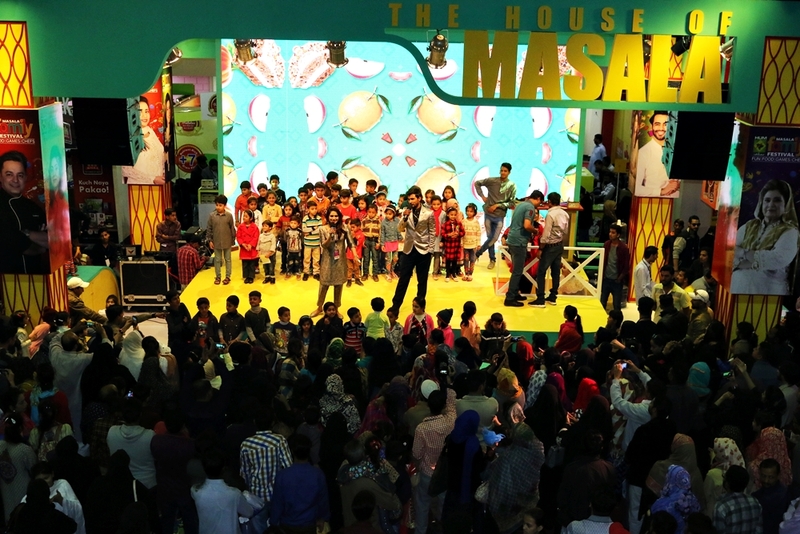 The bi-annual Masala Family Festival, the biggest and much-awaited family festival of the year was held the Expo Centre, Karachi on 26th and 27th January, 2018. 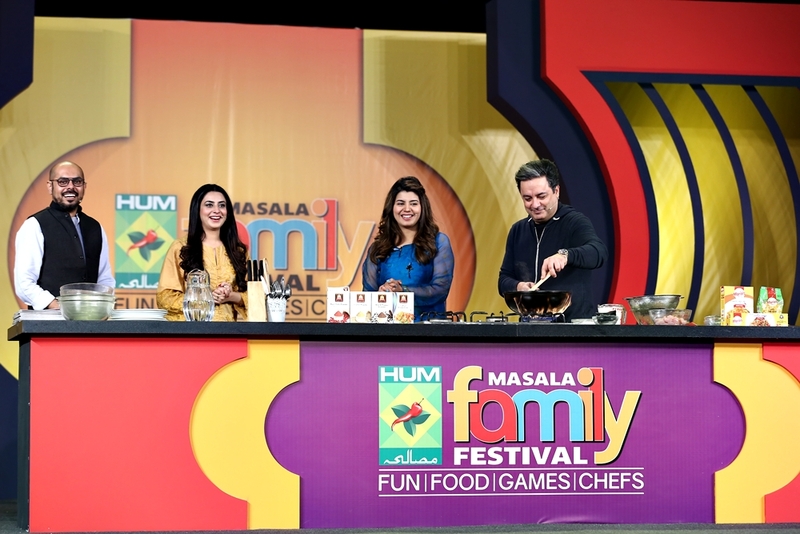 MFF is a fuse of culinary arts, music, shopping and games, celebrating the best of our culture while providing a safe and fun day-out for families. 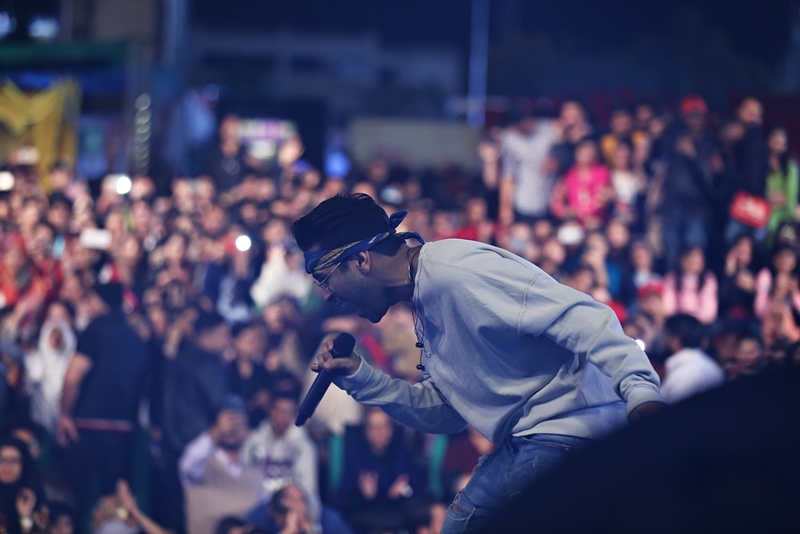 Over the years the festival has provided a fun atmosphere for the entire family offering unique experiences for all ages and has attracted a huge number of visitors from every corner of the city. 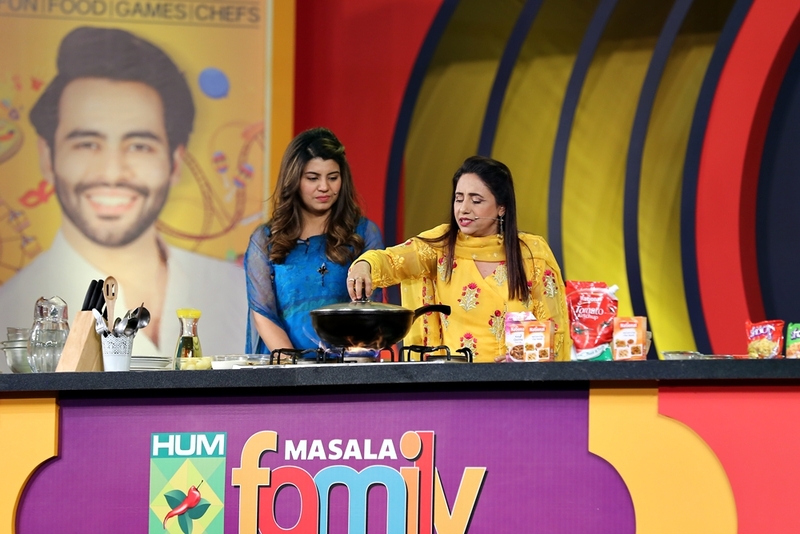 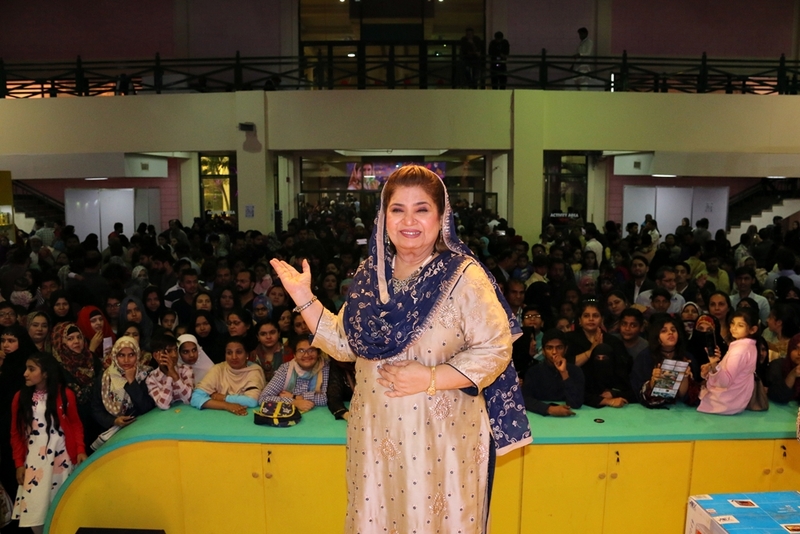 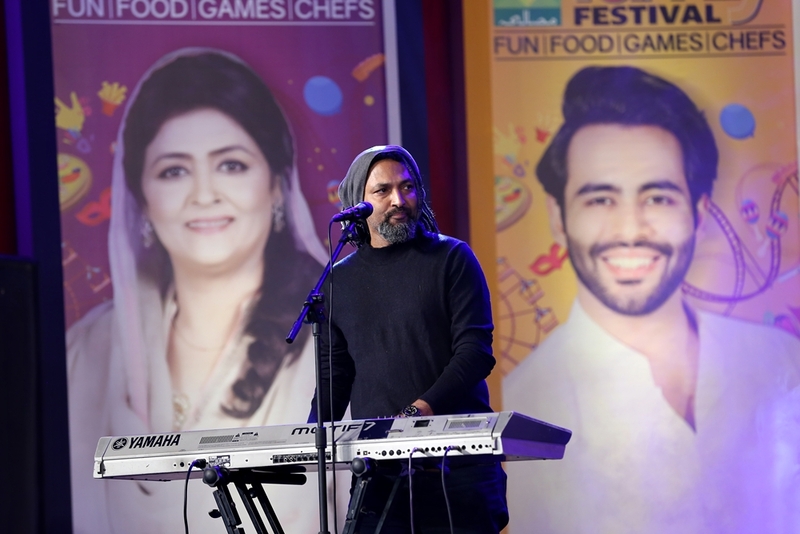 The festival featured family-inspired activities including live cooking demonstrations by celebrity chefs Mahboob Khan, Zarnak Sidhwa, Shireen Anwer, Basim Akhund, Rida Aftab and Samina Jaleel at different times during the two-day festival. 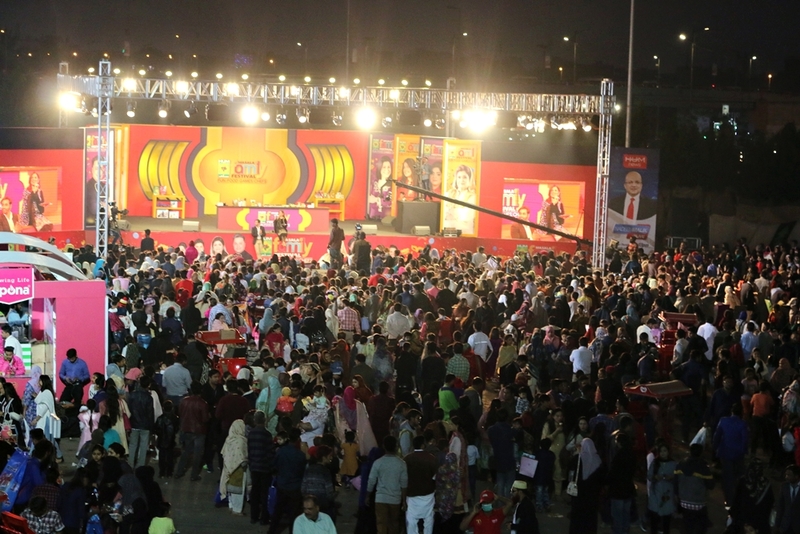 There were singing and eating competitions, magicians, open mic stand, comics, pet shows, the beautifully set-up kids’ arena with over 50 attractions, providing entertainment to kids of all ages and much more. 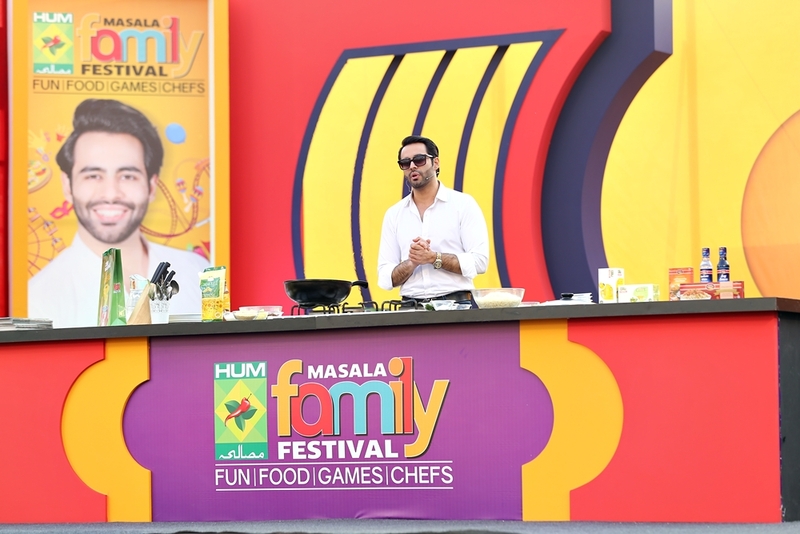 The two-day festival was for families to roll up their sleeves and enjoy a host of fun-filled engagement activities, magic shows and live comedy with an extravaganza of mouth-watering delicacies and music. 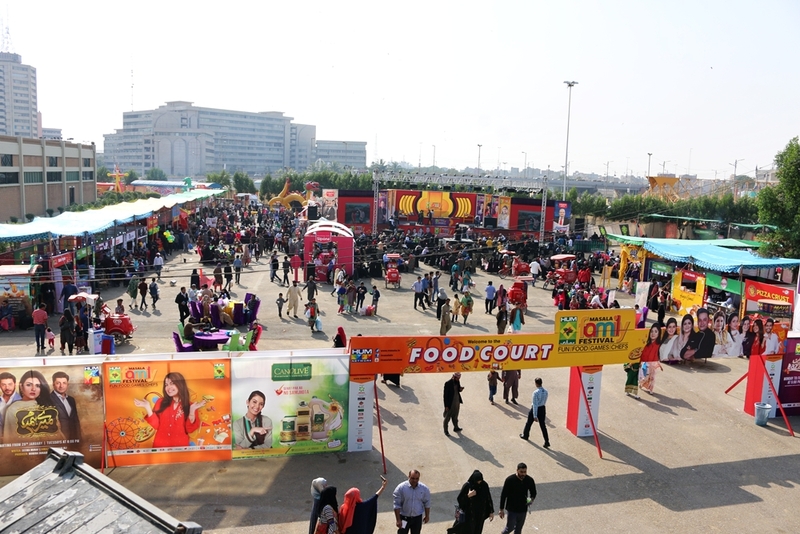 Visitors also had a field day shopping as all major FMCG companies were part of the event, selling everything from household appliances to food items, crockery to jewellery. 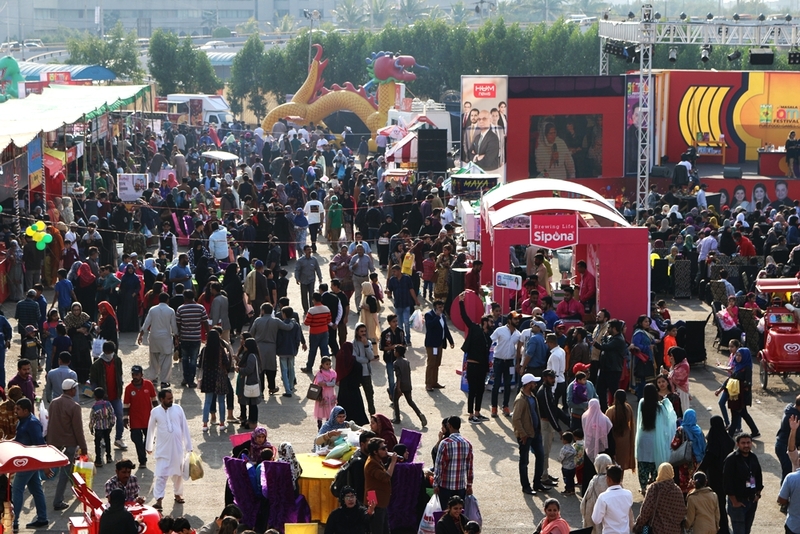 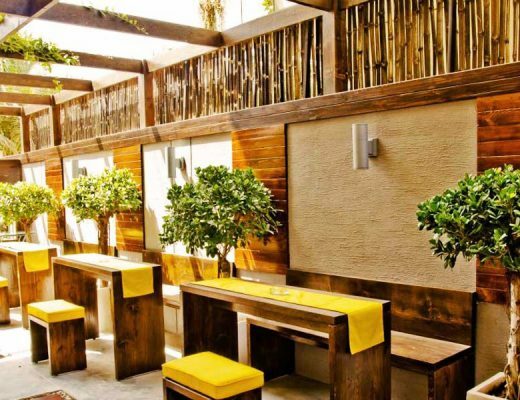 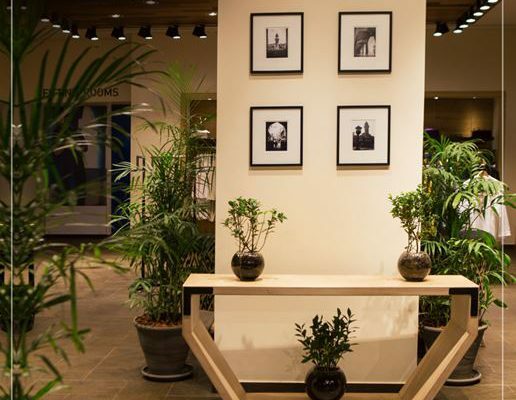 To satiate the appetites of the visitors, the organisers had arranged food and drinks stalls, offering family-friendly food throughout the day at various dining locations. 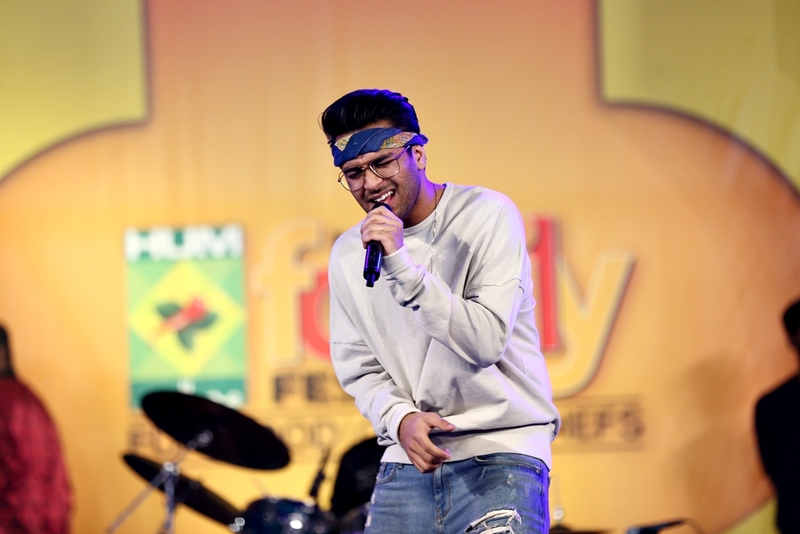 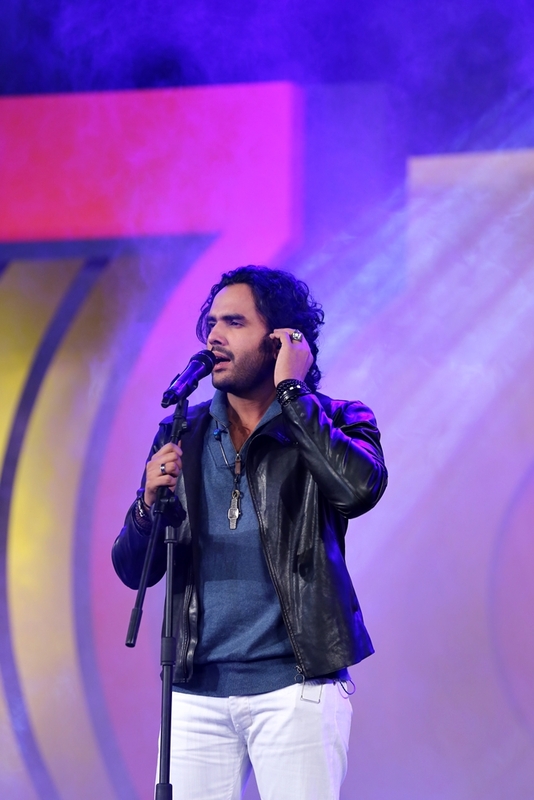 The festival organized by Pakistan’s premier entertainment network, HUM Network Limited concluded on a high note with scintillating live performances by Fuzon on day one and the singing sensation Asim Azhar on the concluding day, who performed to audience requests and received appreciation from the cheering crowd.